Two-time Academy Award® winner Barbra Streisand, who has sung on the Oscars only once before, will perform on the upcoming Oscar® telecast on February 24. Streisand last sang the love theme from “A Star Is Born” on the March 28, 1977 show, winning the Best Original Song Oscar for “Evergreen” that same night. 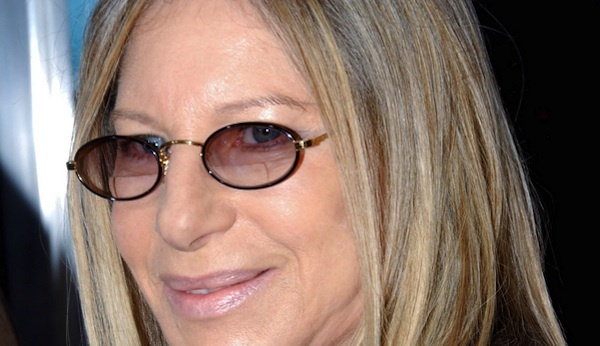 Streisand won her first Oscar for Best Actress in “Funny Girl” (1968), and was nominated again in 1973 for her lead performance in “The Way We Were.” She was also nominated for producing the Best Picture nominee “The Prince of Tides” (1991), which she also directed, and for co-writing the original song “I Finally Found Someone” from “The Mirror Has Two Faces” (1996). Oscars for outstanding film achievements of 2012 will be presented on Oscar Sunday, February 24, at the Dolby Theatre™ at Hollywood & Highland Center®, and will be hosted by Seth MacFarlane live on the ABC Television Network. The Oscar presentation also will be televised live in more than 225 countries worldwide. The Academy of Motion Picture Arts and Sciences is the world’s preeminent movie-related organization, with a membership of more than 6,000 of the most accomplished men and women working in cinema. 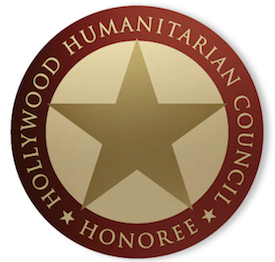 In addition to the annual Academy Awards–in which the members vote to select the nominees and winners-the Academy presents a diverse year-round slate of public programs, exhibitions and events; provides financial support to a wide range of other movie-related organizations and endeavors; acts as a neutral advocate in the advancement of motion picture technology; and, through its Margaret Herrick Library and Academy Film Archive, collects, preserves, restores and provides access to movies and items related to their history. Through these and other activities the Academy serves students, historians, the entertainment industry and people everywhere who love movies.